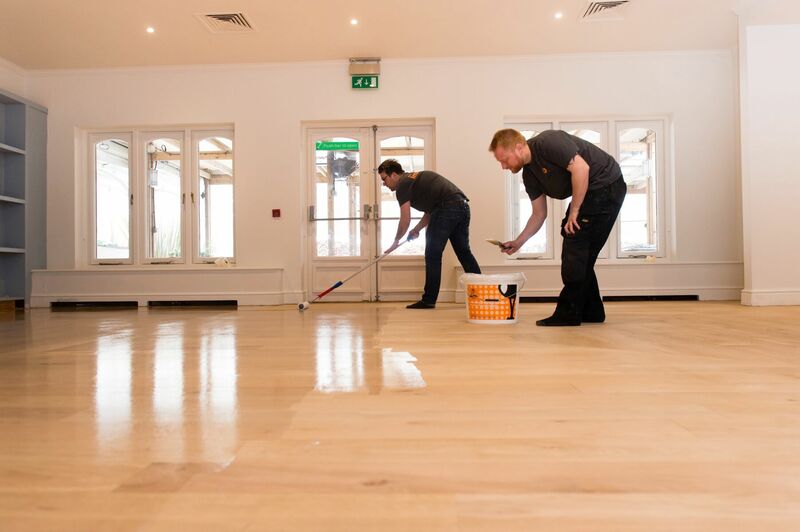 Another on site demonstration was completed in a Southampton Hotel. 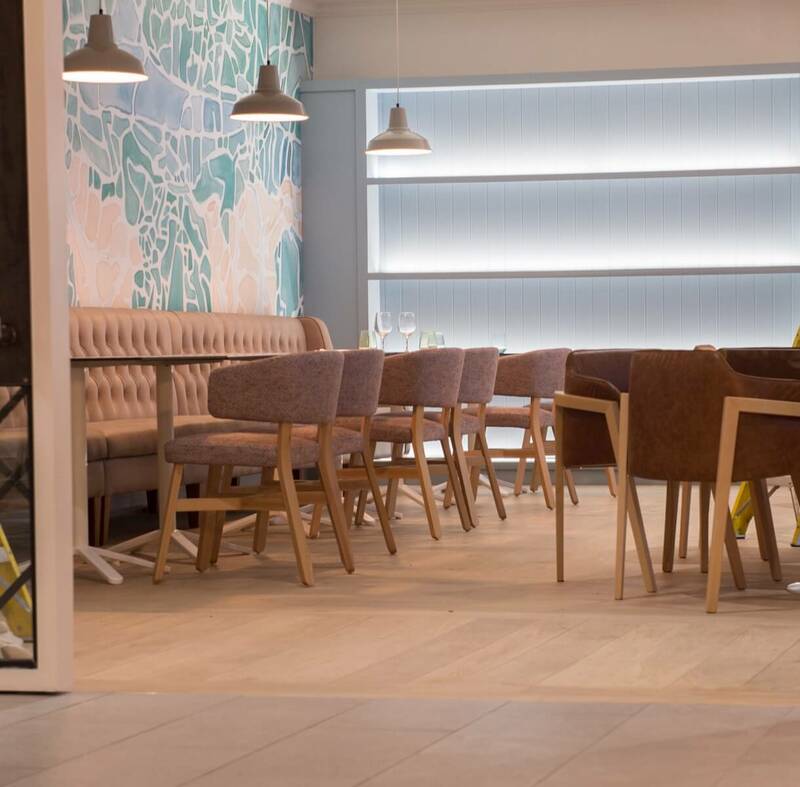 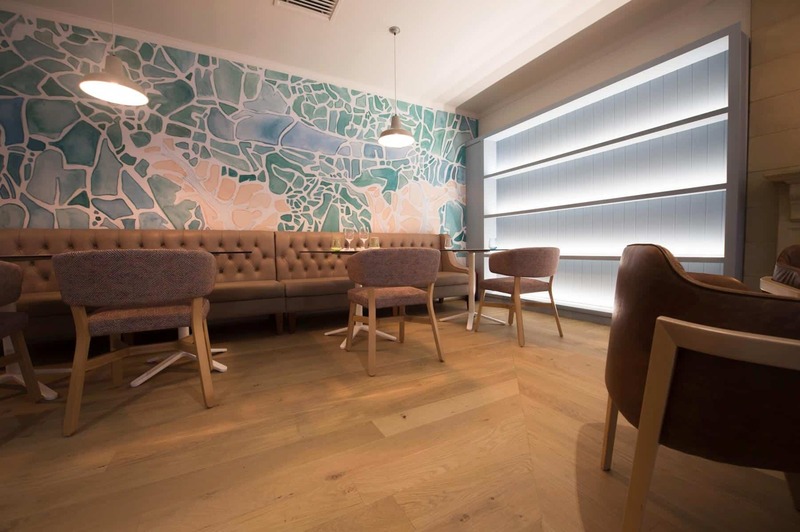 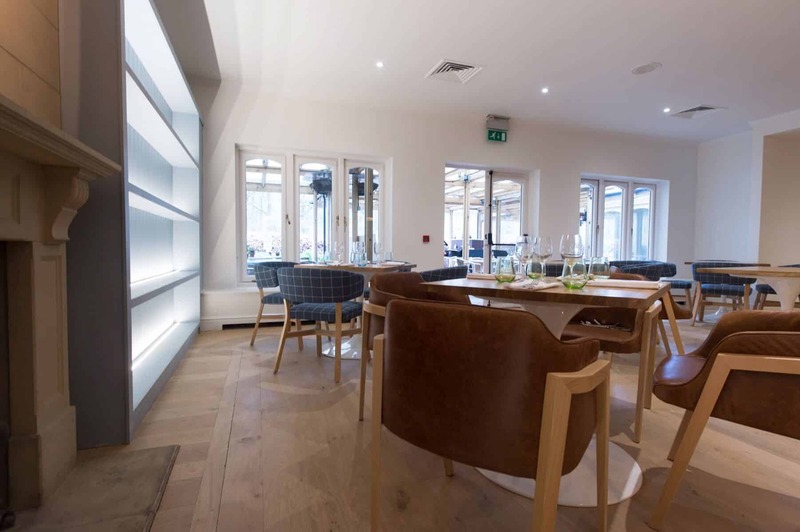 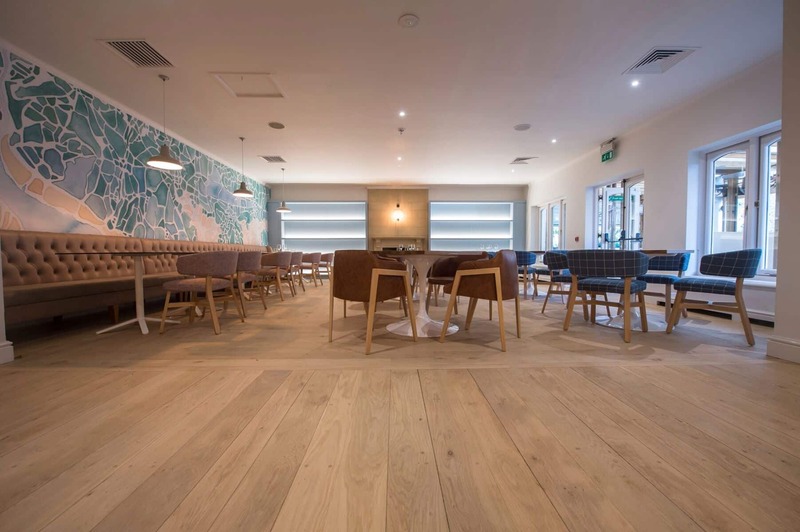 The contractor wanted to retain the natural look of the existing oak boards and so LOBADUR® 2K InvisibleProtect AT seemed the logical option. 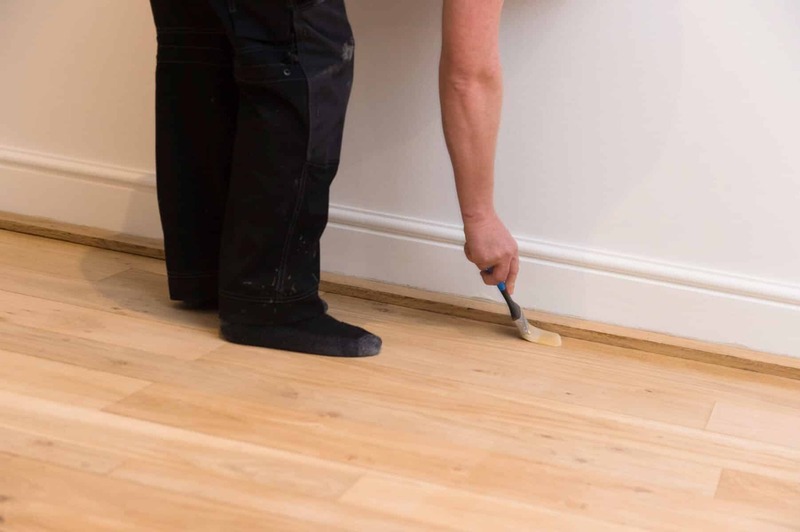 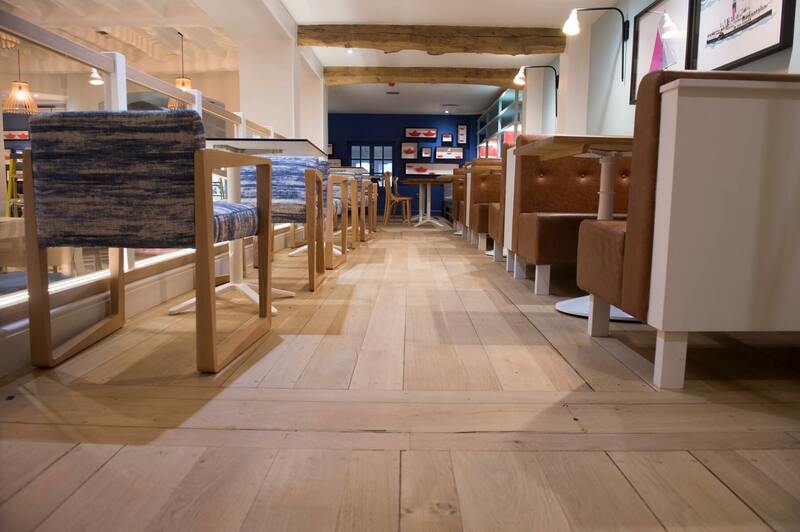 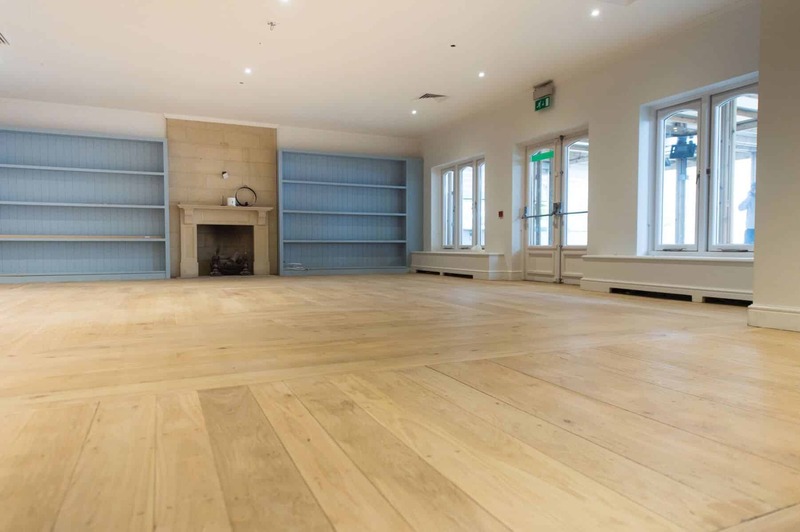 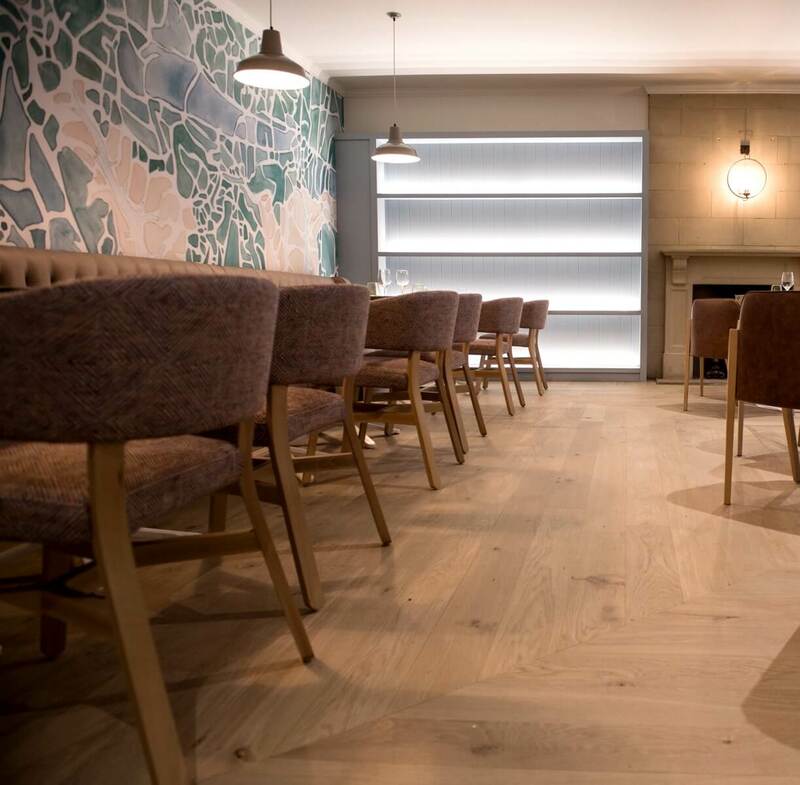 Following the successful demonstration, 160 m2 of oak flooring was finished with 2 coats of LOBADUR® 2K InvisibleProtect AT to produce a truly natural finish.